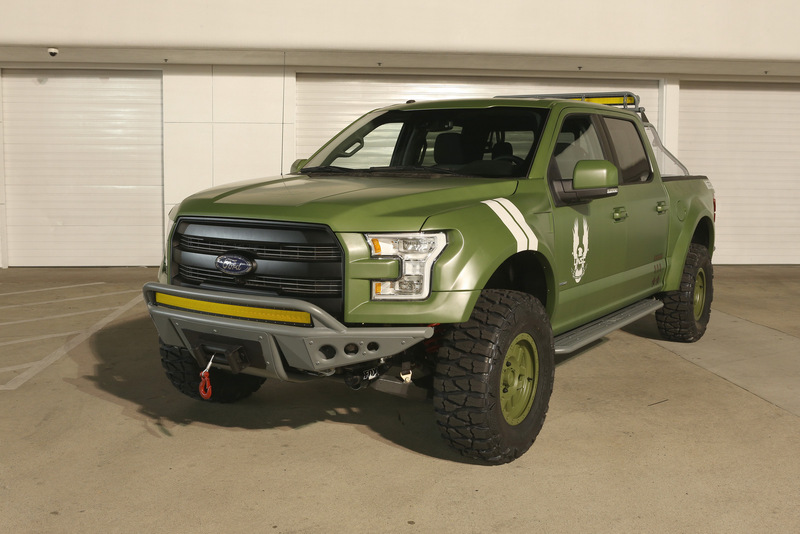 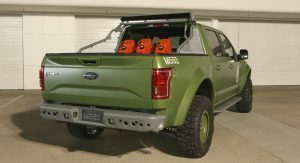 Ford and Galpin Auto Sports have built a one-off F-150 Halo Sandcat to mark the release of Halo 5: Guardians for Xbox One first-person shooter video game. 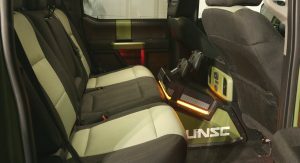 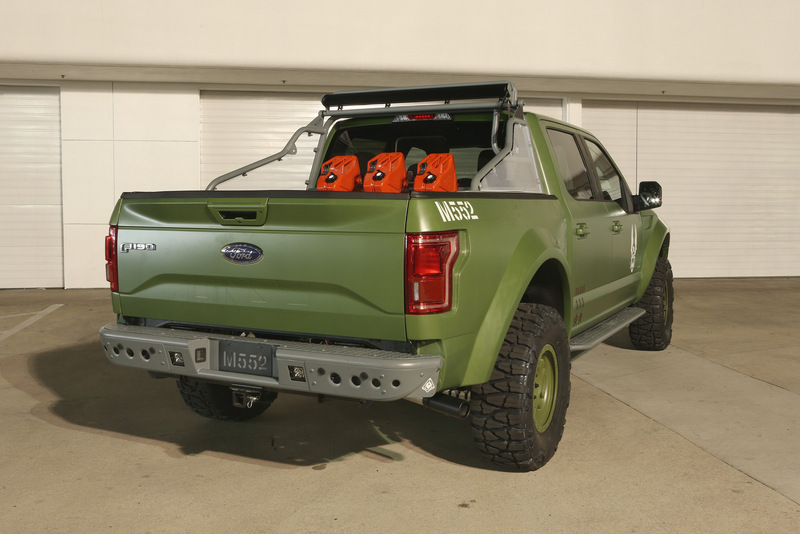 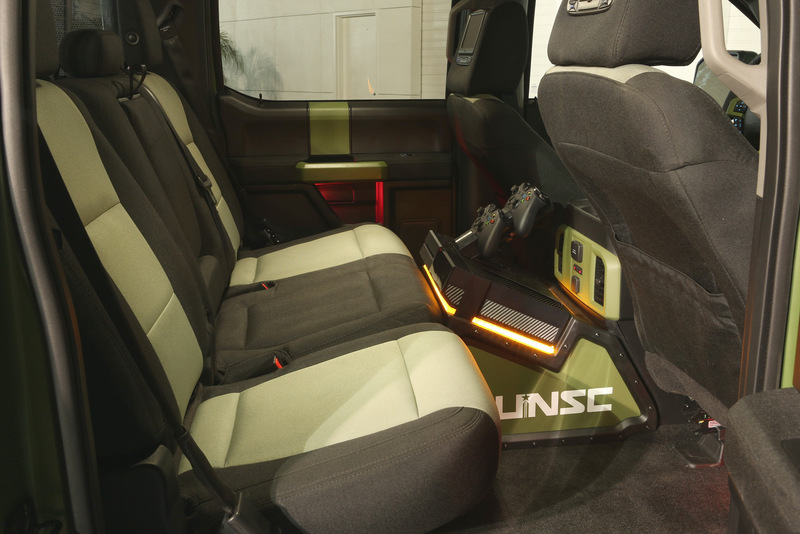 Unveiled at E3 (Electronic Entertainment Expo) 2015 hosted by the Los Angeles Convention Center, the Ford F-150 Halo Sandcat is inspired by Halo’s Nations Space Command vehicle design. 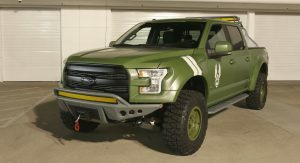 Based on the all-new F-150, the vehicle has been officially designated the M552 codename by the United Nations Space Command – closely matching F-150’s official Ford codename, P552. 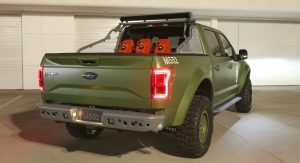 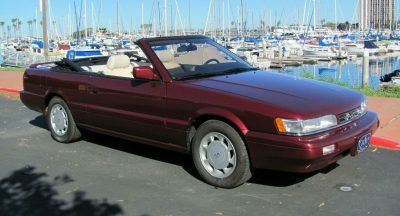 The special vehicle started as a 2015 Ford F-150 Lariat SuperCrew 4×4 with 3.5-liter EcoBoost engine and FX4 off-road package. 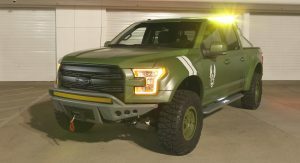 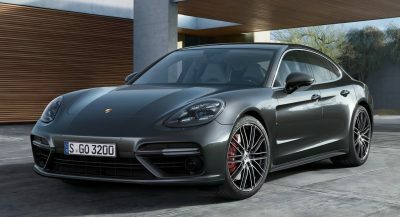 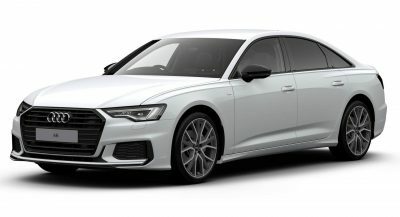 Galpin Auto Sports turned it into the Sandcat by adding a series of modifications aimed at giving it a United Nations Space Command militaristic style that will be instantly recognized by Halo fans. 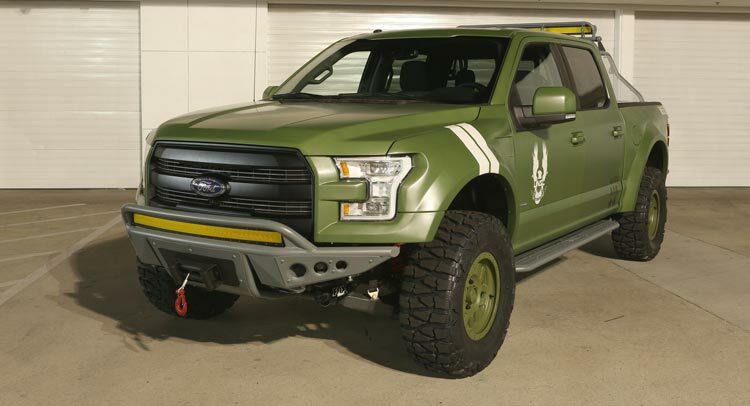 The one-off truck features a full custom Halo body wrap and Addictive Desert Designs’ Baja XTR off-road conversion kit, which includes custom FOX Racing shocks, Deaver leaf springs, a Currie full floater rear axle, ADD fenders, side steps, a chase rack and 17-inch wheels with off-road tires. 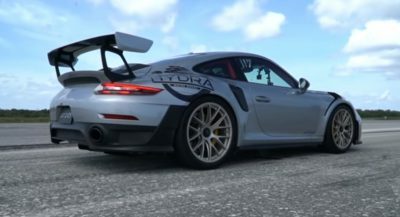 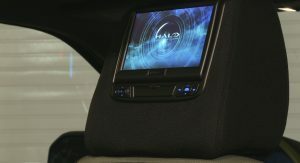 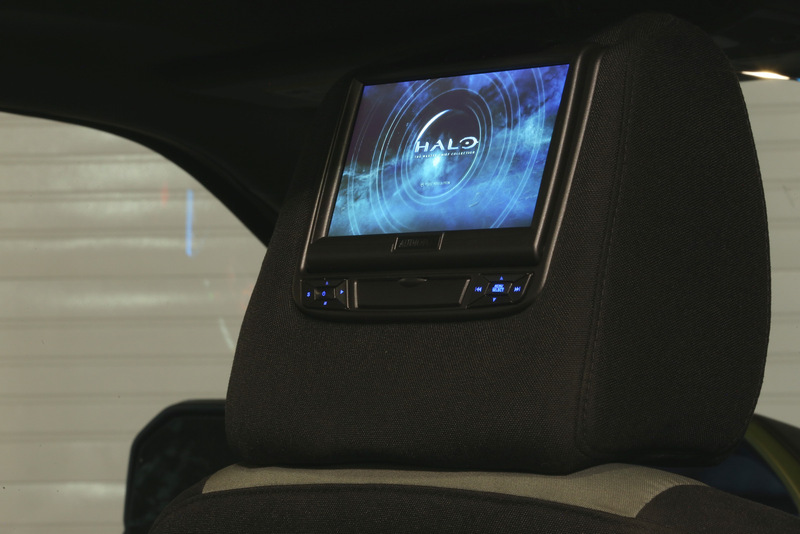 The cabin gets an Xbox One custom gaming system with displays mounted in the rear head restraints. 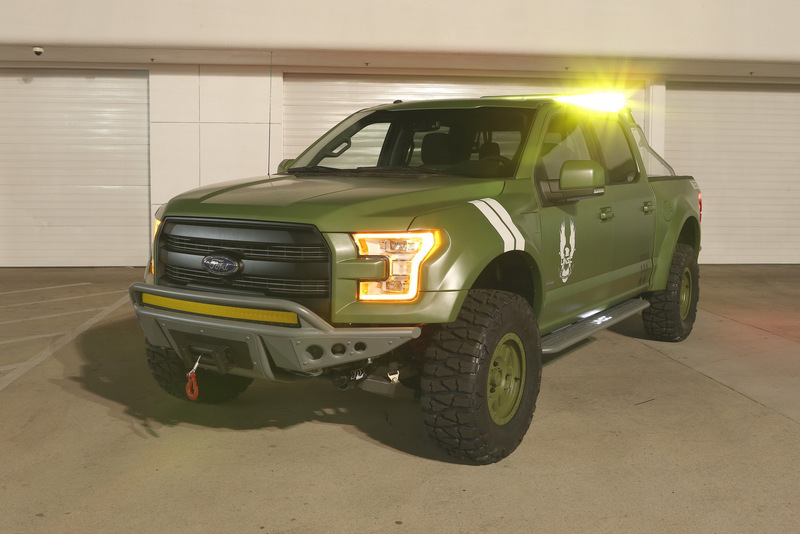 The Ford F-150 Halo Sandcat will be on display at the E3 and will also be shown at public events leading up to the launch of Halo 5: Guardians, on October 27.